How can you save humanity? STEINS;GATE 0 is the sequel to the award-winning time travel science fiction interactive Visual Novel developed by 5pb. and Nitroplus – 'STEINS;GATE’ - widely considered to be one of the greatest visual novels ever made and one of the best-selling Visual Novels ever released in the West! 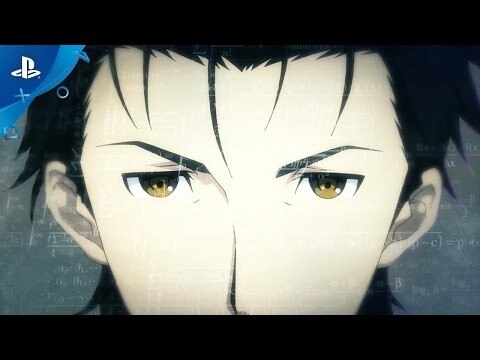 Branching off from the ending of the original STEINS;GATE to an alternate worldline, STEINS;GATE 0 sees Okabe and the Future Gadget Lab members return once again in a story centred around Artificial Intelligence and the creation of ‘Amadeus’ – a means of interacting with the stored memories of a fellow human being. 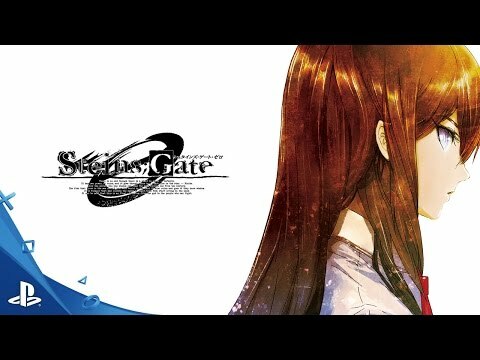 STEINS;GATE 0 continues the series trademark of delivering incredible science fiction storytelling with rich characterisation that most games can only dream of and will delight both newcomers to the series and existing STEINS;GATE fans. The story of an 'Alternate Worldline' - what happens if players failed the original story? Alongside a brand new cast! Not ‘the’ Kurisu, ‘a’ Kurisu. This is the Kurisu of Amadeus, all her thoughts and memories in an AI program that Okabe can interact with. A senior at the same university that Kurisu attended in the United States – and an old friend. She looks very young and is often mistaken as a child, despite being in her twenties. She works for Alexis Leskinen and visits Japan with him. University professor and mentor of Makise Kurisu and an expert in research in brain function. He brings his assistant Maho to Japan to give lectures on the Amadeus System. A good friend of Mayuri and a character who’s predestined to be involved with one of the original cast. She’s a big fan of cosplay. Her real parents and real name are unknown. She is the adopted daughter of Mayuri – who takes her under her wing after meeting her through her work at an orphanage. Psychology Research Institute professor and a colleague of Leskinen. She has a fairly blunt, straight talking personality. Sporty and athletic, she does have a more girly side through her persona ‘Fubuki’ – a fellow cosplayer and friend of Mayuri. The last of Mayuri’s cosplaying friends, she makes costumes for Mayuri. ©MAGES./ 5pb./ Chiyo st.inc. ©2009 MAGES./ 5pb./ Nitroplus. Published by PQUBE Ltd.